Rachael Lee Harris spent her early childhood locked in an autistic fog until beginning her journey from a fragmented world to one in which things began to make sense. Rachael’s determination to take her place in society led her down many paths, from beauty therapist to Catholic nun, from mother and wife to divorcee and working mom. 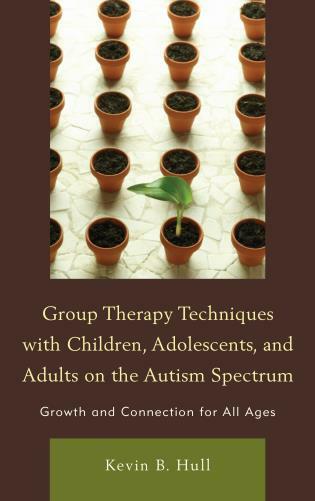 Today, she is a psychotherapist specializing in helping others on the Autism Spectrum. Rachael Lee Harris is a registered psychotherapist specializing in Asperger’s Syndrome and High-Functioning Autism, providing a unique contribution to the field of Autism Spectrum Conditions (ASC) therapy and research from her perspective as a woman who has been diagnosed with Asperger’s Syndrome. She continues to improve the quality of life of children and adults on the Autism Spectrum as well as their careers and partners through her private practice, speaking engagements, and retreats. She has also given several academic presentations. From childhood on, Harris knew she was different from other children. 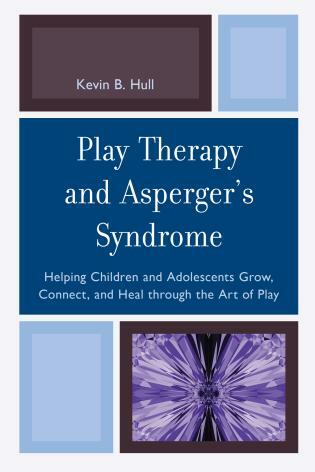 . . .Asperger's syndrome had yet to be widely diagnosed, and Harris was labeled by those outside her family as troublesome and uncooperative. In her insightful memoir, Harris recalls vividly her attempts to fit in at school, her search to find a place in the world (which included a three-year stay in a convent), her unhappy marriage, her becoming a mother, and, finally, her successful career as a psychotherapist and advocate. Along the way, she breaks through the usual stereotypes and shares the invaluable perspective of someone on the autism spectrum. Harris is careful to point out the genuine benefits of the syndrome (attention to detail, sensory sensitivity) as well as its challenges and speculates that many talented people have shared this condition. Harris' chronicle is honest and involving and will give readers a useful and uplifting understanding of Asperger's. Rachael Lee Harris' brilliant memoir is important because she integrates her first-person life experiences with the rarely-viewed thought processes of an Asperger's mind. Her childhood was an intense autistic haze, yet she remembers details with such acuity that the pages almost turn themselves. Harris' prose is witty and insightful. . . . This chronological memoir pulls the reader through Rachael's life with a strong thread of hope. I admire the author's courageous approach to life, and her forthright style of writing. Her pragmatic perceptions lacked the emotions that at times seem to cloud the views of non-autistic people. I was surprised by some of the life choices she made. Her mettle impressed me. When she made mistakes, she blamed no one, but instead contemplated the facts, corrected her course and carried on. Apparent throughout the memoir were her concrete thought processes and her need for routine and order, which Aspergers need in order to organize their chaotic world. Similarly, her story illustrates how difficult abstract thinking and expression has been for her. . . . The challenges she overcame to find the life she wanted are an inspiration. Life is not fair, yet this is a woman who feels blessed to live the life she's lived. 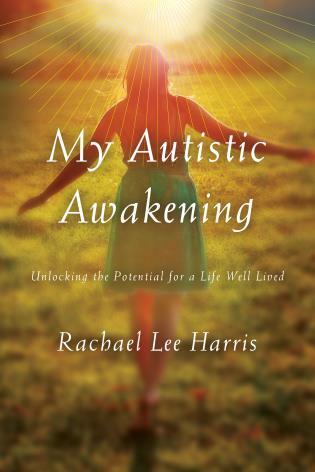 Readers will not only gain insight into Asperger's but also feel renewed by the unique spirit of Rachael Lee Harris. If you've ever read a book or seen a film with a lead character who is defined by their autism and thought; 'that's a bit excessive. I'm not like that. 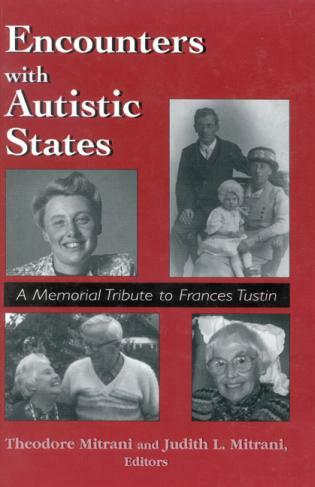 Maybe I don't have Autism after all...' Then this is the book for you. It demonstrates how perfectly the traits of autism can hide in individuals, particularly in females on the spectrum. The book is a breeze to read too because unlike some biographies, it reads more like a novel than a resume. Rachael tells the story with enough description for you to imagine yourself in the places she describes. . . . 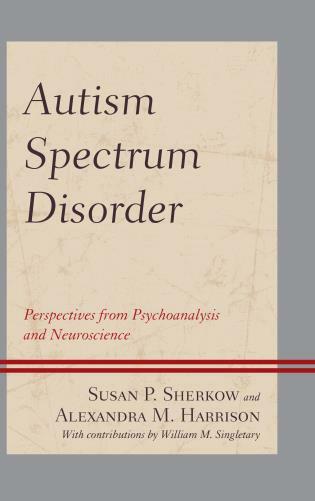 This book is a great read , particularly for mothers and daughters on the autism spectrum and for those interested in the way autism presents in females. It's well worth reading and highly recommended. Do yourself a great favor and read this book! Rachael has written about her life in a candid, considered, and often beautifully whimsical way that is hugely enjoyable! I laughed out loud, I cried, and I felt inspired. Mothers of girls and women with Asperger's syndrome will especially love this book because Rachael is so eloquent in her descriptions about having Asperger's syndrome, and she is a great role model to inspire all girls and women on the spectrum. But the book has a broader appeal also. Read the book to celebrate with Rachael the gorgeous diversity of humankind. She has a fascinating story to tell and she is a wonderful example to all of us in how to live. I have known Rachael since she was a young girl, and now I have the privilege to know her as a mature woman. What a wonder she has worked - not only in her writing but also in her life! To have discovered the blessing within what others would describe as an affliction - Asperger's syndrome. She is a stand-out example of a life well lived. Enjoy her story, as I did! Be moved by her courage! Rachael Harris has written a beautiful and personal story to inspire and calm. This shows, sometimes amusingly, Asperger’s as the perfect springboard for spiritual growth. Rachael’s story explores areas such as schooling, family relationships, employment, travel, and faith culminating in monastic life, motherhood, dating, and marriage. Through her story, we get a more “rounded” positive vision of how an autistic life can develop and insight into the benefits of being “on the spectrum” alongside the very real picture of its challenges. Addressing the culture of disability and negativity that surrounds so much of the public perception of the Autism Spectrum, Rachael presents a more moderate and perhaps more objective assessment of her own life experiences, as well as the potential for others on the Spectrum.